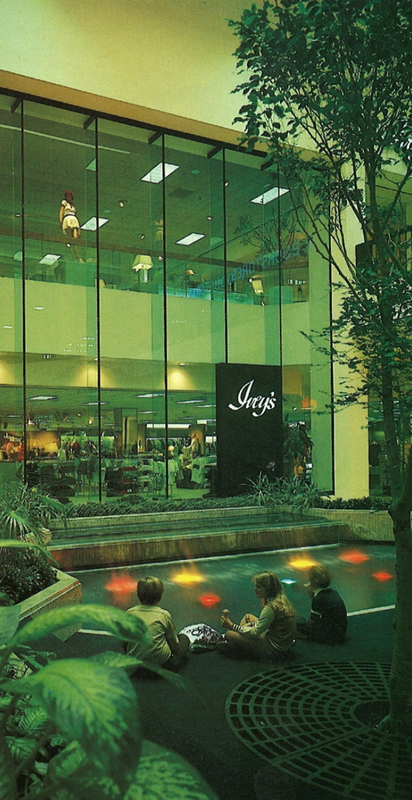 Ivey's in Pinellas square mall was a great example of 70s Brutalist architecture. It opened on April 13th 1977. 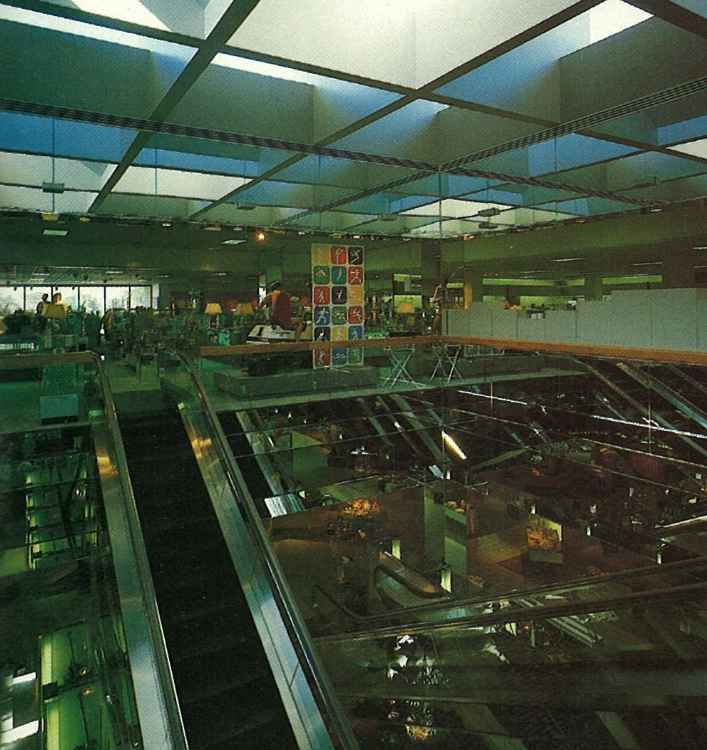 The store was half Round and featured a skylight in the middle above the escalators. The mall entrance featured a large glass curtain wall overlooking the mall. The actual entrance to the store were set to either side. 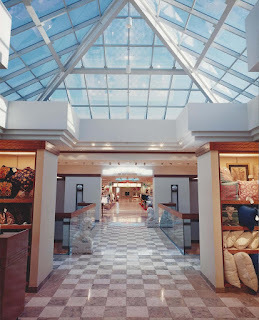 The store was converted to Dillard's in 1990, Dillard's closed the store in 2003. 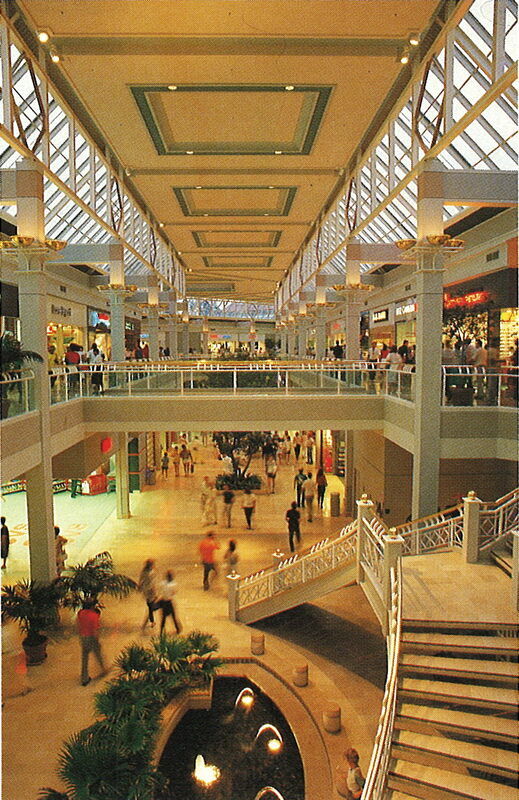 The store came down with the rest of the mall in 2004. The wonders of having a relative who saves everything! Stuff like this that theoretically should have been thrown away years ago survives for me to find. 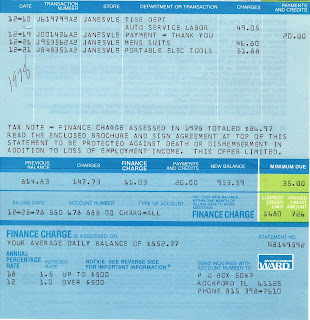 This account statement along with many Really cool Pieces of paperwork from the past survived were found in my Great Aunts House. Which I helped clear out in Summer of 2018. 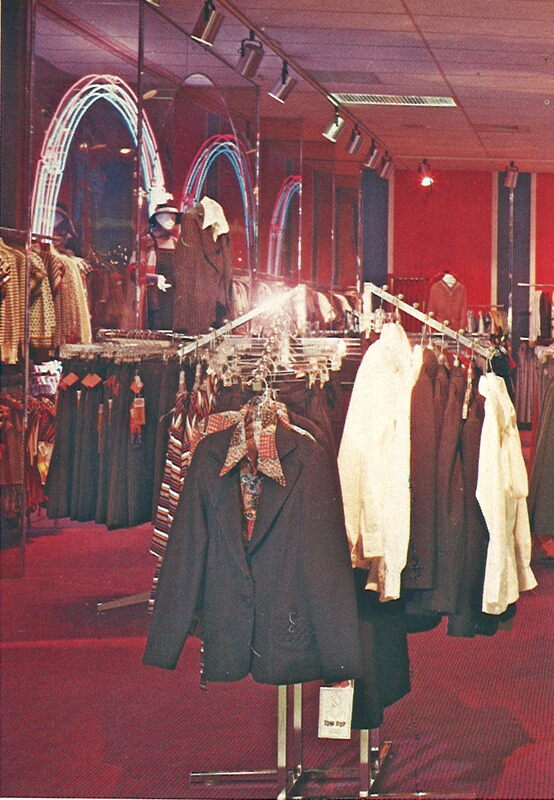 As you can See this particular statement Came from the Janesville Wisconsin store which Closed in 1983. 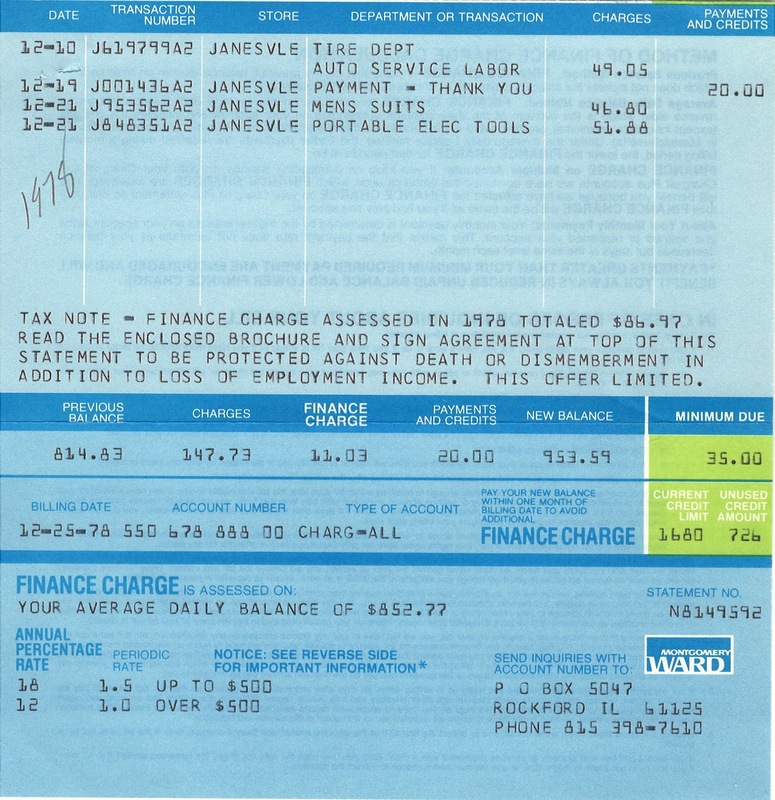 It appears This list of products included some new Tires, installed a card payment, A suit And Some portable electric tools. 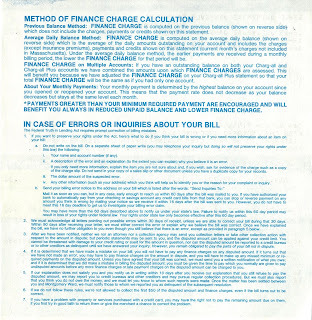 One the back we see Wards financing terms, for those who care to read them. Owings mills mall opened July 30th 1986 with great Fanfair. 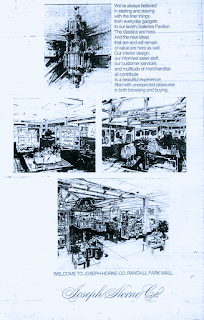 It was developed By the Rouse Company of Columbia MD, it was designed by the famed RTKL and associates. The new mall brought Macy's, Saks and Hecht's as anchors. 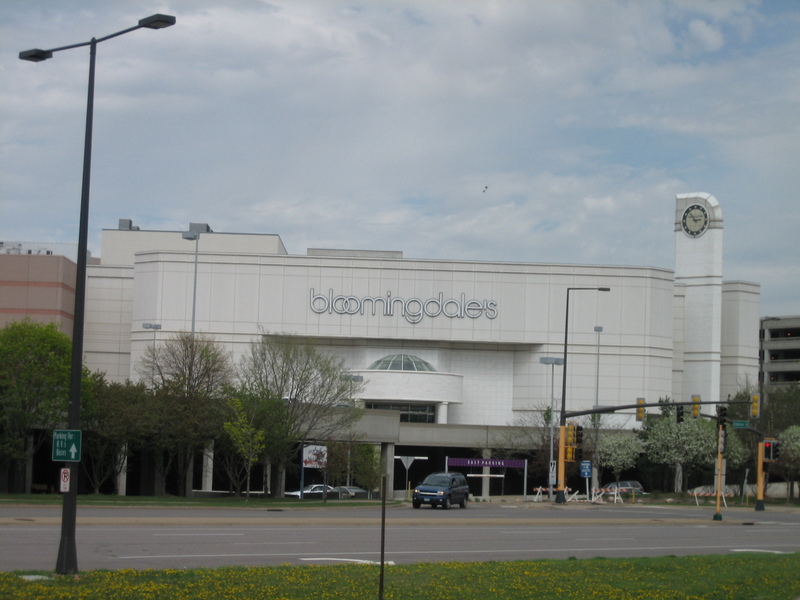 The mall hosted a variety of mid to upscale stores, such as some of the ones pictured . It also had a Conservatory food court with marble imported from France. Owings mills was a very picturesque property, it had a trail to the nearby Owings mills Metro station. This proved detrimental to the mall as in 1992 a cleaning lady from Saks was robbed and murderd on this trail. This was really the begining of the end for this mall. 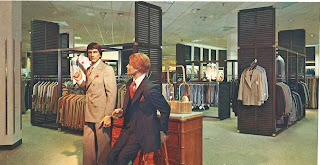 Saks Later closed and was replaced by JCPenney. 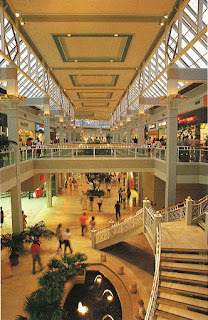 Lord and and Taylor and Sears were Added to the mall in 1996. 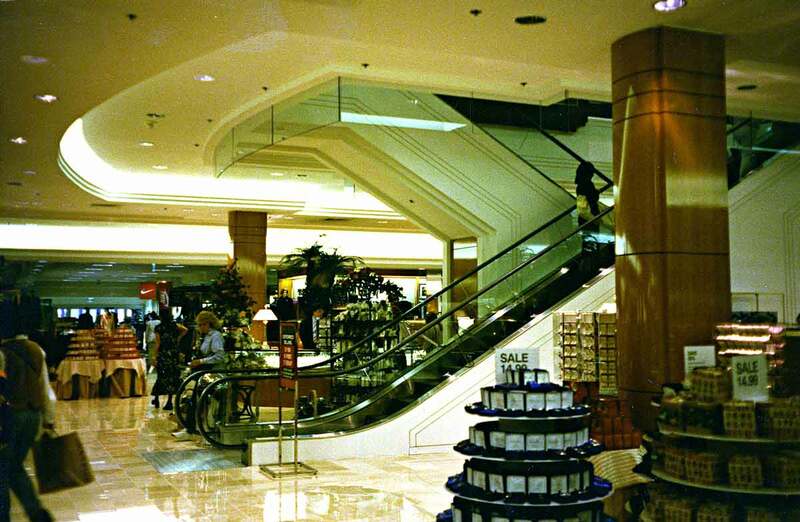 Both were gone by the early 2000s and replaced by two different furniture stores, In 2006 Sears was Demolished. 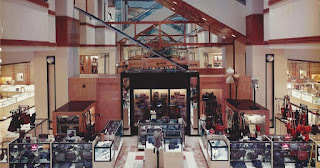 Also in 2006 Hecht's was sold to Macy's, this resulted in Macy's abandoning their 1986 store and moving into the Hecht's building. The old Macy's was converted to a Boscov's which closed in 2008 and was never reoccupied. 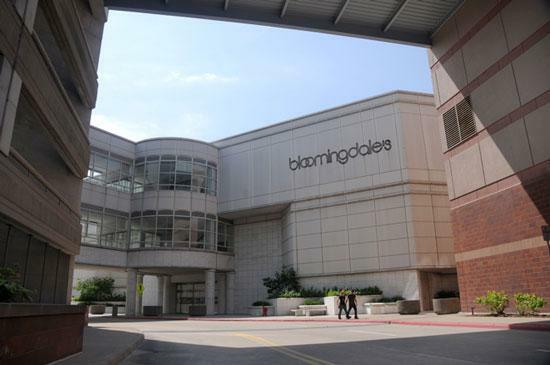 Macy's closed in November 2015, JCPenney closed in Spring of 2016. 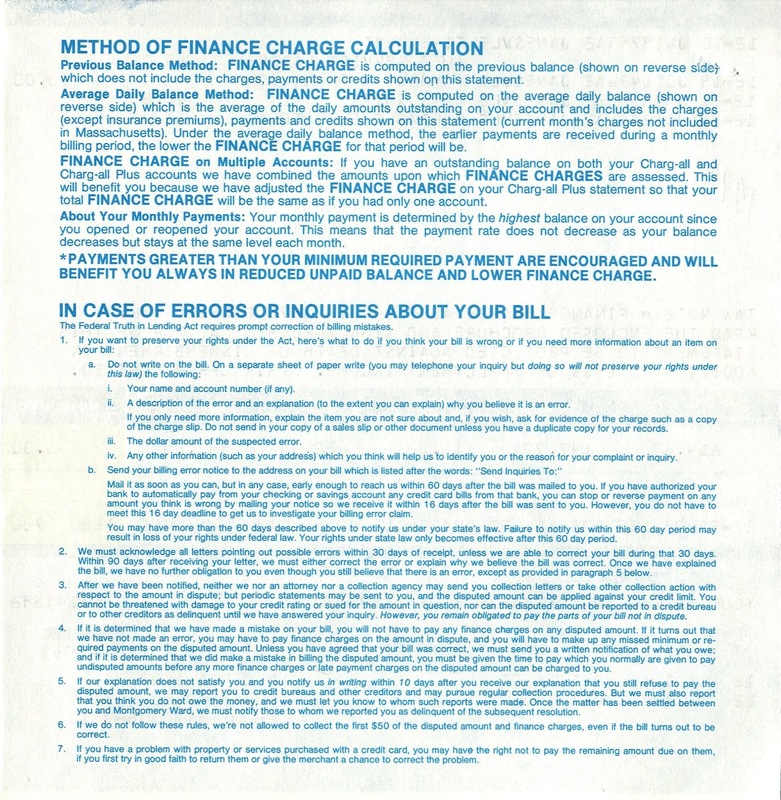 In March 2016 an auction was held for the contents of the mall. Demolition started in August of 2016. 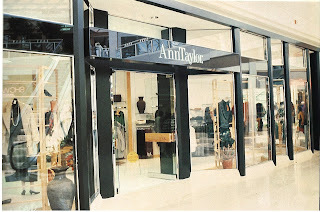 By late 2018 the first stores in Mill Station Were Opened. 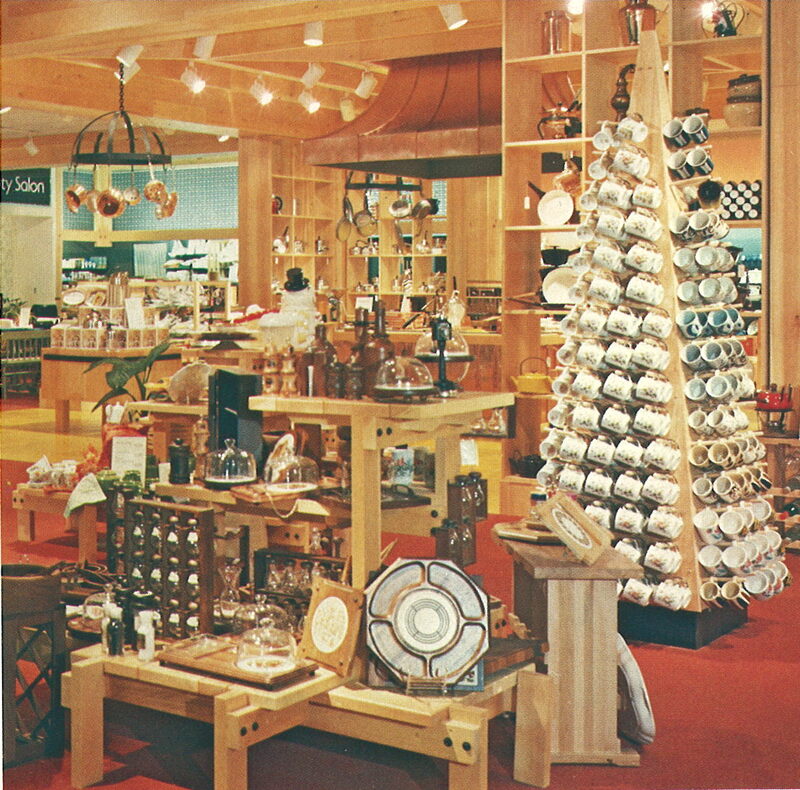 Stix Baer And Fuller at Chesterfield mall opened in 1976. 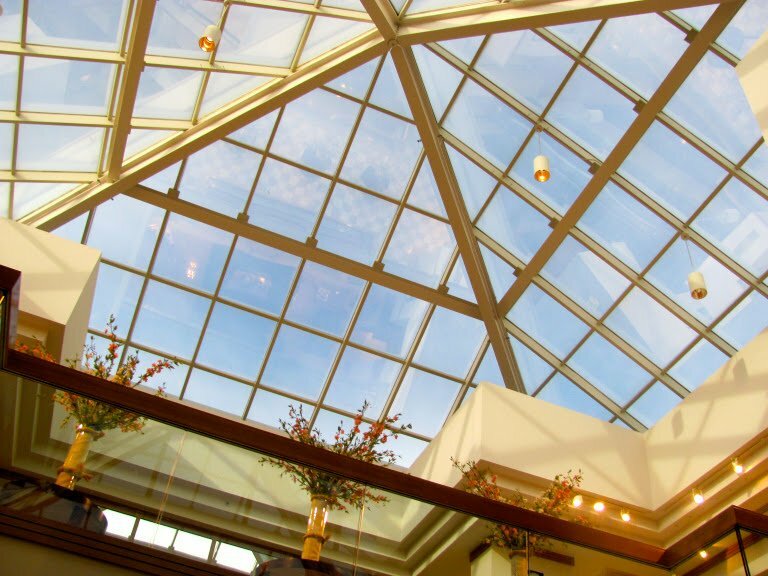 It was 198,000 Square Feet On three levels. It was designed by well known retail design firm Copeland, Novak And Israel. 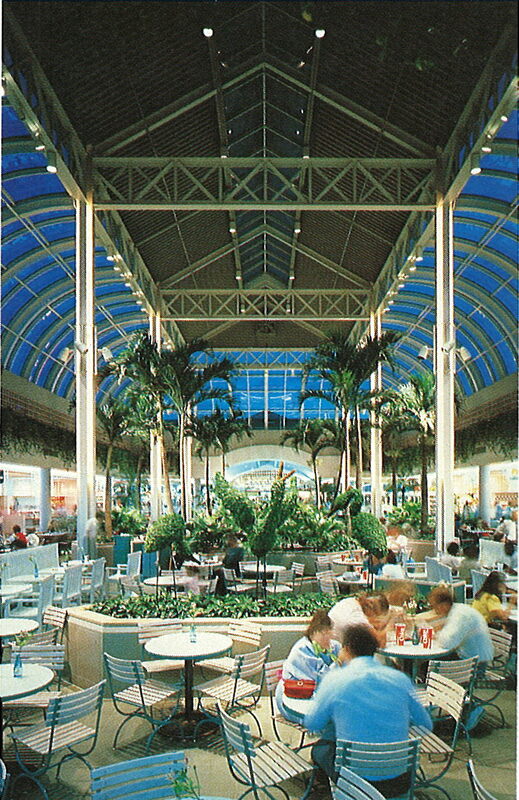 It featured a Garden room Restaurant like Most Stix Baer and Fuller Locations. 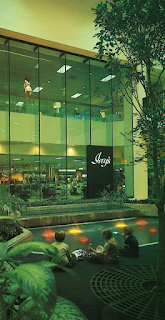 Its competition at the Mall was Sears Roebuck And Company And JCPenney. 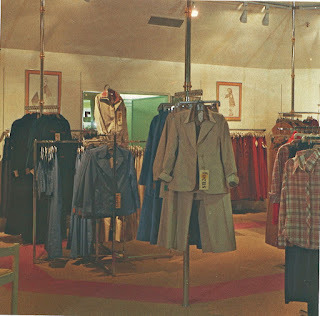 By 1984 Stix Baer And Fuller Was sold To Dillard's. Along with the rest of the St. Louis Based Chain. 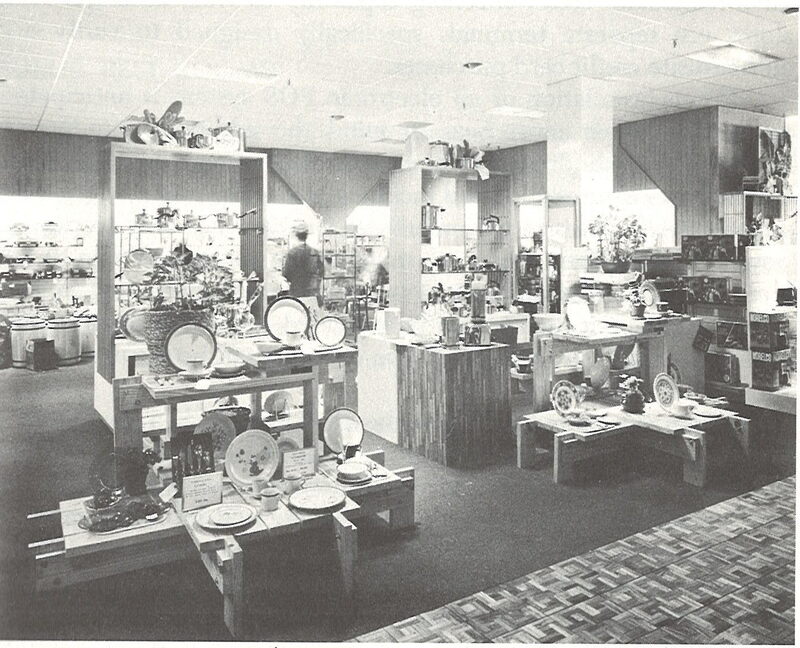 This Store was converted to Dillard's At this time. 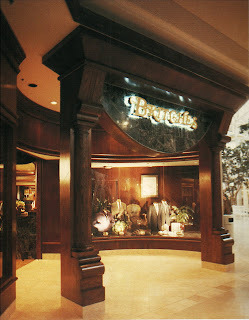 Dillards Remodeled The building Sometime in the 1990s Totally erasing the Stix Baer And Fuller Look. 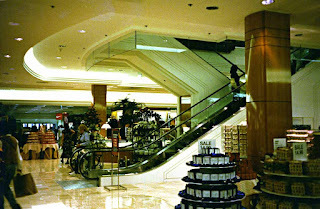 Aside From the Escalators Flanked By a glass Elevator The store looked like a generic Dillard's inside and out. 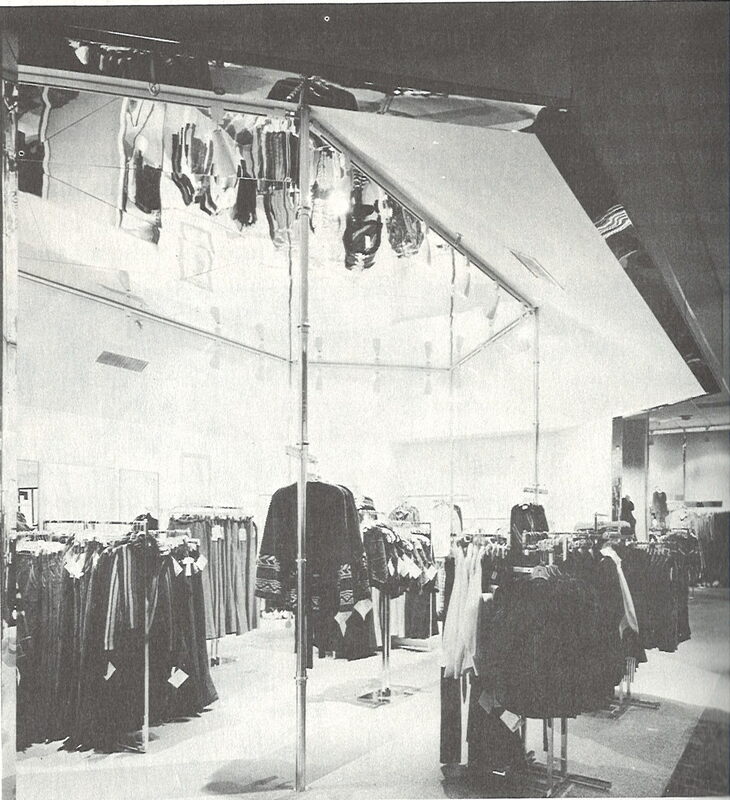 Dillard's Temporarly Closed this Location After a water main burst and caused Major damage to the building. 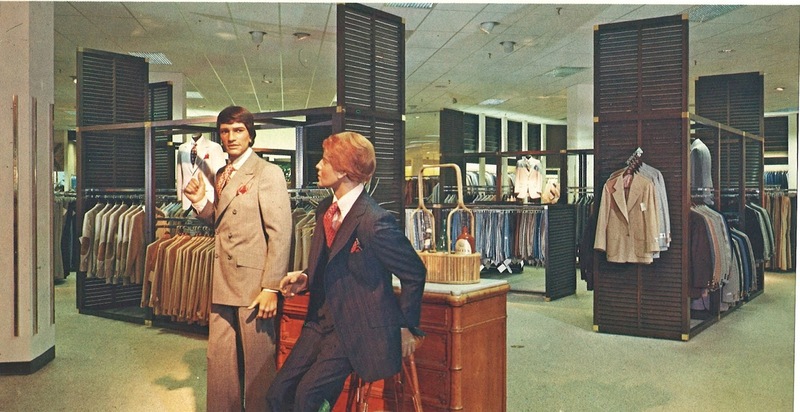 Due to the fact that Chesterfield Mall was in a steep decline at this point Dillard's Abandoned this Location. In 2018 Hull Property group purchased the mall. Knowing them this Building will probably be demolished. If you are like I was and wondered what the inside of this branch of Joseph Horne Company Originally looked like well , your in luck. This store opened along with the rest of the Mall on August, 11th 1976. 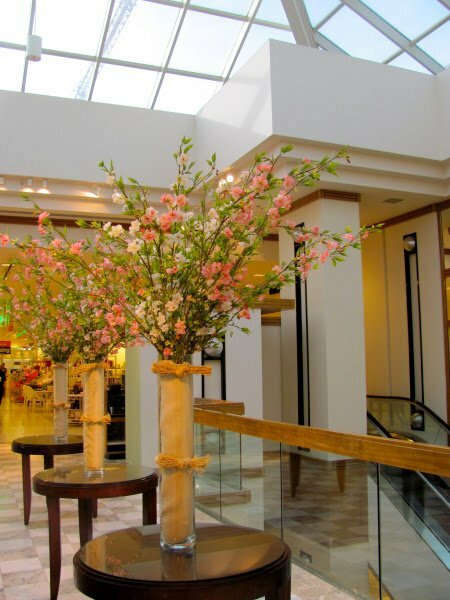 It was 201,000 sqft on 3 levels. 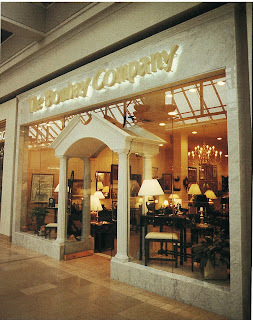 The store closed in 1994 and was split between LaSalle Furniture and Burlington coat factory. 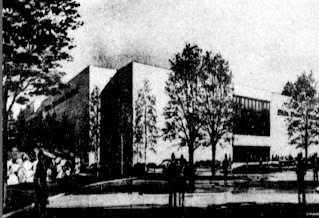 Both later Closed and the building was Razed when Amazon cleared all the remaining building aside from Sears. Bloomingdale's at Mall of America opened in 1992 along with the rest of Mall of America. It was a beautiful marble wonder! It had a large escalator well with a giant skylight. 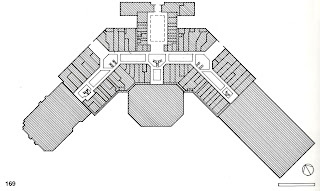 The exterior was white marble with a large clock tower it became a local "landmark" of sorts. 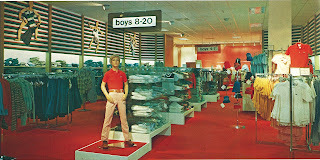 It lasted until 2012 when parent Macy's inc closed the store. 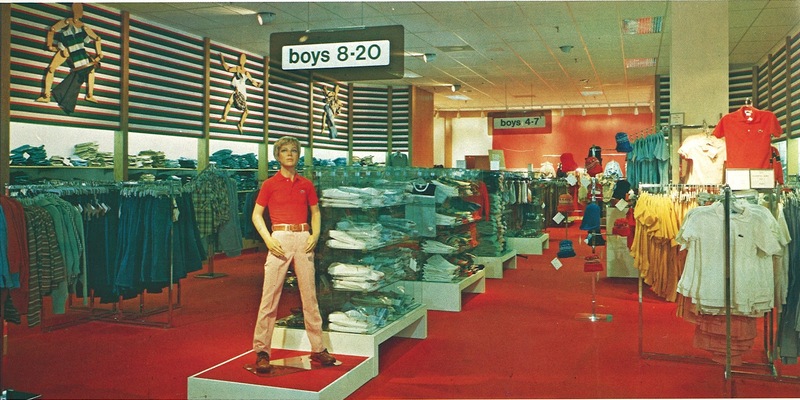 The space has been divided between LL Bean, Forever 21 and Crayola experience. The second floor remains mostly vacant. 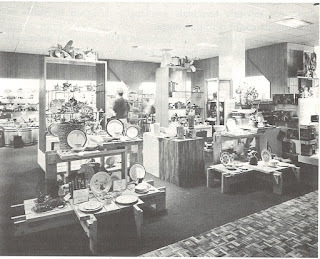 Department store ARCHIVES - Famous Barr Eastland Mall Evansville IN. 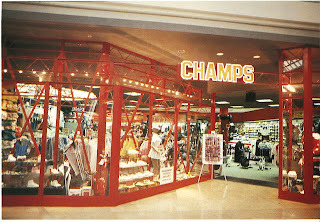 This Famous Barr location opened in 1996 at Eastland Mall in Evansville Indiana. 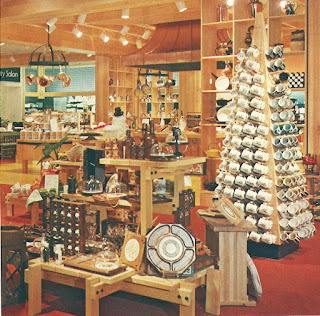 It was a typical may stores prototype for the time. 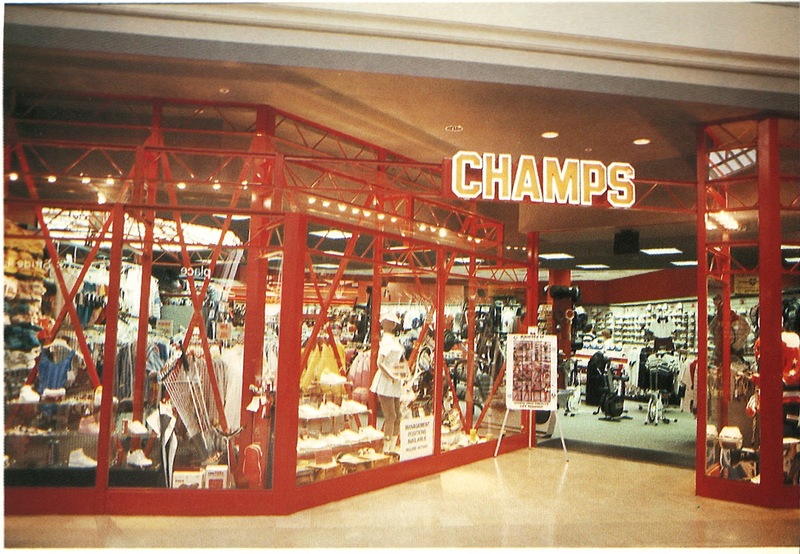 It was a new build on the site of Ben Snyder's Later acquired by Hess's in 1987. an original anchor structure from 1981. 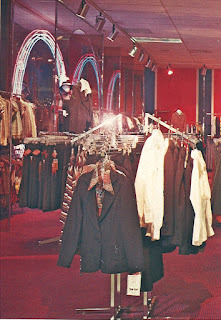 The store was closed in 2006 after Macy's already had a location in the former Lazarus. It was sold to Dillards who currently occupies the space.